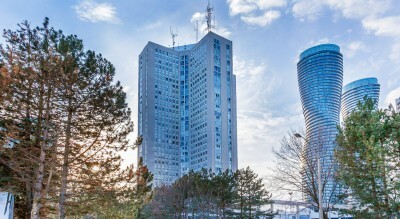 The Club One Condo is located on one of the best streets in downtown Mississauga. Excellent for families with many schools within a short walking distance. 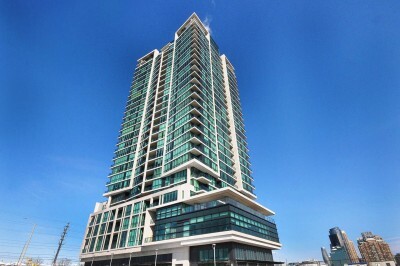 The Club One Condo building features great south view possibilities and the suites come in a wide range of layouts. 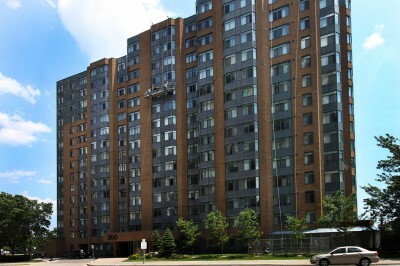 Modern influenced designs and tastefully decorated condominium units help keep this building up to date. 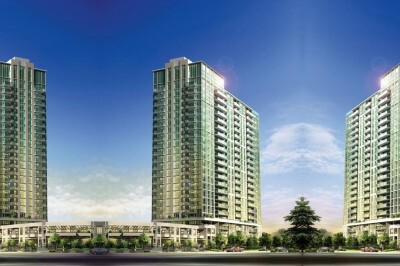 Including every amenity one could wish for and convenient shuttle service to Square One. 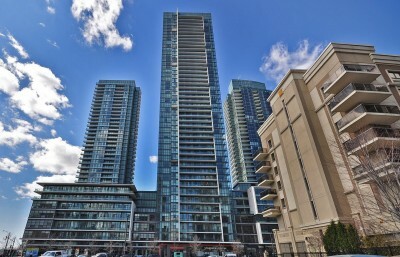 The Club One Condo offers true city living for everyone. 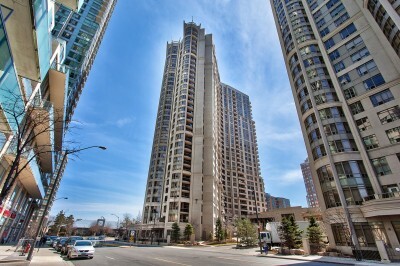 The Place IV condo brings a sense of grandeur and great features to the “Kaneff Community”. 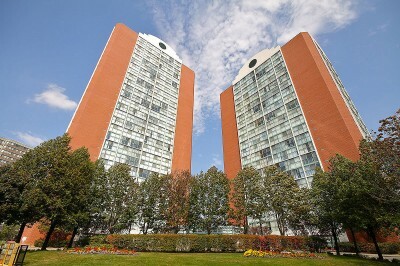 Located at the heart of downtown Mississauga, the Place IV condo building offers great suite layouts, space and décor. 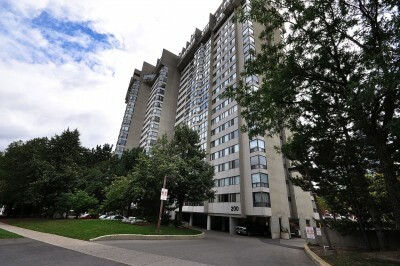 An unparalleled location minutes away from transportation, Square One shopping and amenities makes this a wonderful choice. 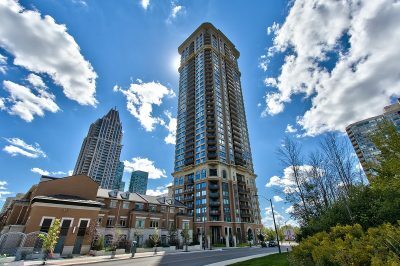 It is the most grand of all the Square One condo buildings within the well planned Kaneff community located at the centre of it all. 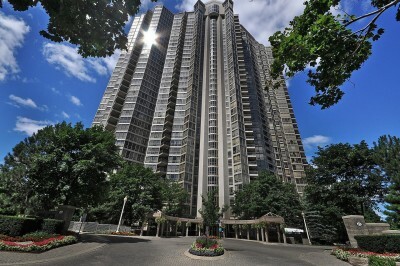 The Centre Four Condo is right in the centre of it all. 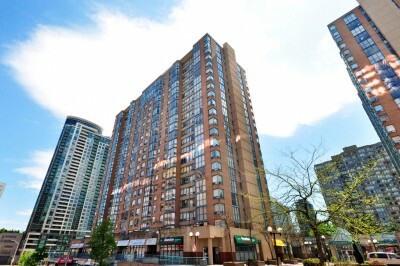 Located on one of downtown Mississauga’s prime streets this condominium offers great living. Spacious suites with plenty of decor styles and amenities to suit all needs. 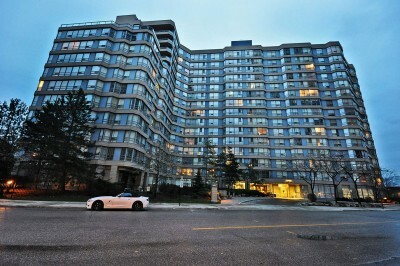 The Centre Four Condo design focuses on simplicity yet functionality within the whole building. A park next door helps give an essence of nature within the city. 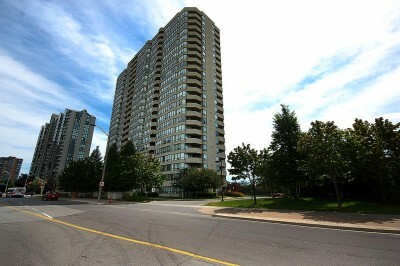 The Phoenix Condo offers great, comfortable living in one of downtown Mississauga’s prime locations. 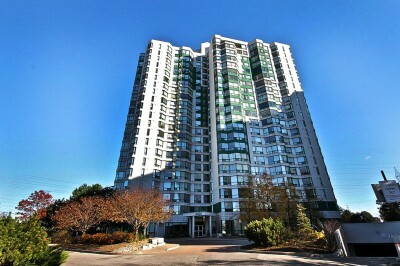 Close proximity to shopping, entertainment and schools makes this a perfect Square One condo living choice. 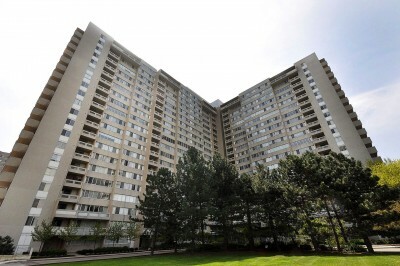 Full set of amenities in an updated, warm atmosphere helps create comfort for the Phoenix condo residents. 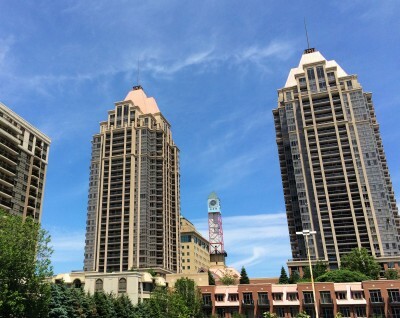 Experience the Phoenix condo gardens during the summer months and simply enjoy downtown Mississauga living. 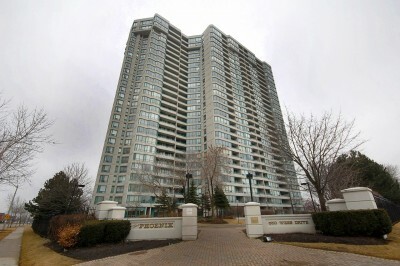 The Odyssey condo offers an updated older style building right in the heart of downtown Square One Mississauga. 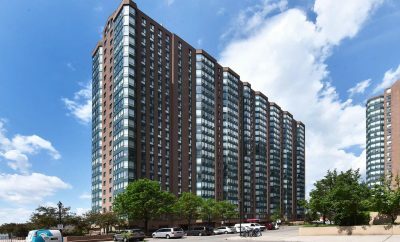 The Odyssey condo is a short distance from shopping, entertainment, schools and transportation hubs. 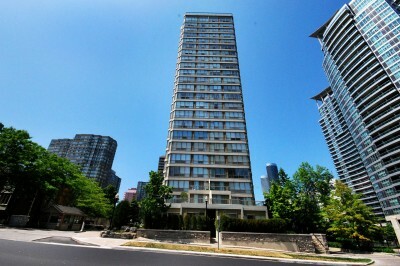 The Odyssey condo features all the expected amenities all tied together with a clean, updated style. 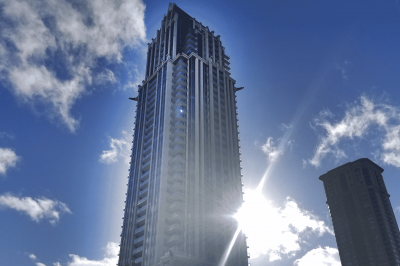 Fantastic suites and great South views help complete the Odyssey condo.